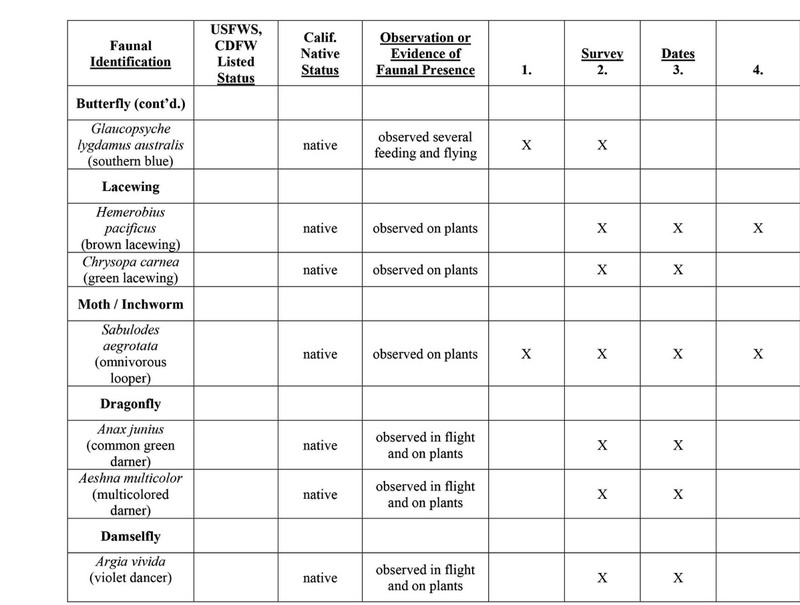 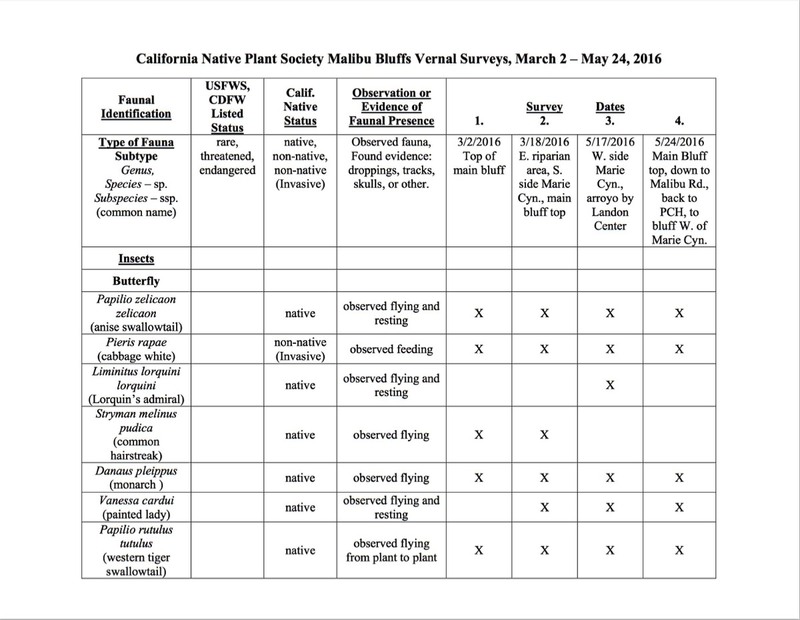 The Fauna Report that is a continuation of the California Native Plant Society (CNPS) Malibu Bluffs Park Flora and Fauna Survey follows this more informal list. 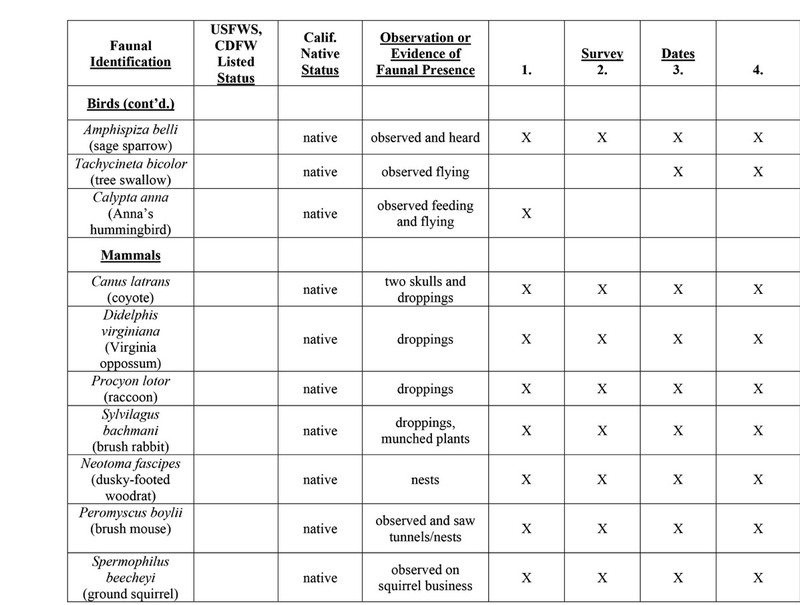 Scroll to the end of this list for the formal survey documents. 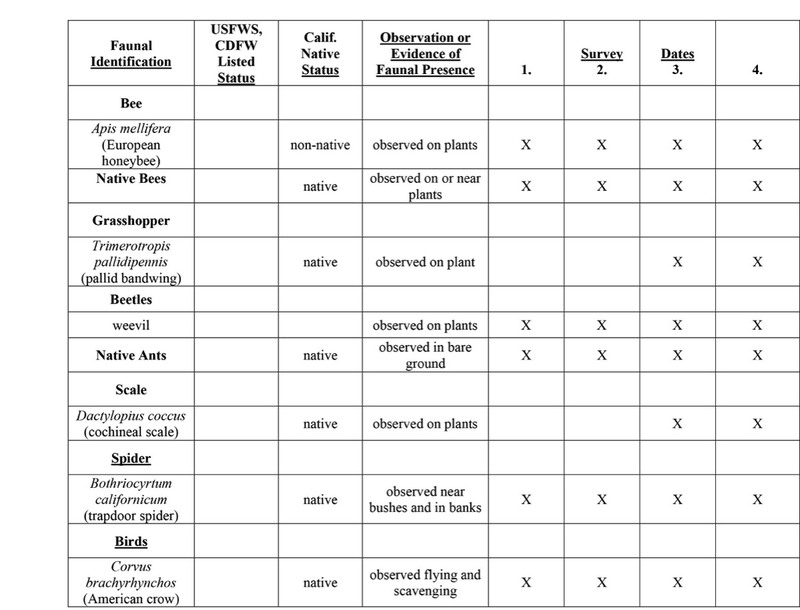 Please read the introductory text by hitting the "BACK" button and calling up the Native Plants Section of this website.